Hello and welcome to our ski school in Saint Martin de Belleville, please feel free to look at our lesson products below. 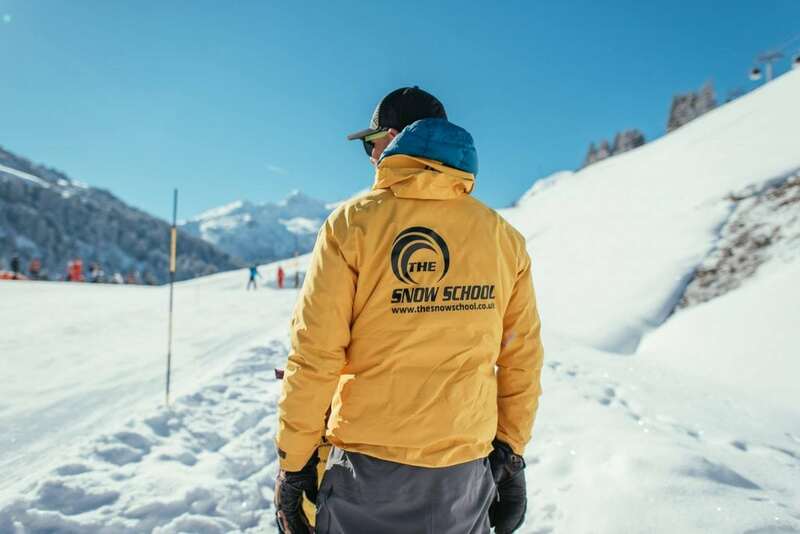 We have designed a range of ski lessons to suit every skier and snowboarder on the mountain, these lessons range from Private ski lessons, to children’s group lessons. Saint Martin de Belleville is a traditional French alp village, located at the entrance to the Belleville Valley. It’s easy to see why this resort is something of a well-kept secret. 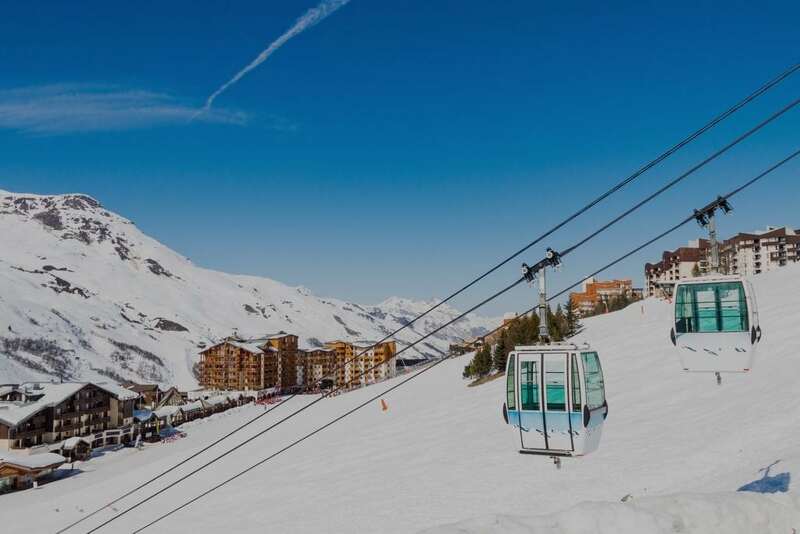 While it doesn’t have the glamour that’s associated with the larger resorts of Courchevel or Meribel, it offers a genuine village experience combined with great skiing, especially for beginners. Visitors think St Martin de Bellville is all the better for being less commercial and quieter, and we couldn’t agree more. "We are a family of three with mixed ability: - Our 12 year old mastered parallel skiing on icy slopes during the week, my husband developed and improved his technique and I gained much more confidence on the slopes - this not only matched our goals but was achieved under excellent tuition, guidance, expertise and most importantly having fun !!. Not only was Greg great company but he also helped us make the most of our holiday by showing us where to go and different options to make routes more interesting. The best Ski instructor we have had over a number of years on the slopes!! Subsequently, we have no hesitation in highly recommending the Snow School." "My instructor, Lorenzo has been great. Fabulous English - very clear at explaining things, patient, communicative and gentlemanly, so a big thank you - I feel my skiing has improved a lot and I am much more confident. From a not very confident 47 yo mum of three ! I had 9 hours of private tuition and really felt that I made a huge move from nervy snow plough to confident parallel skiing. My thanks."